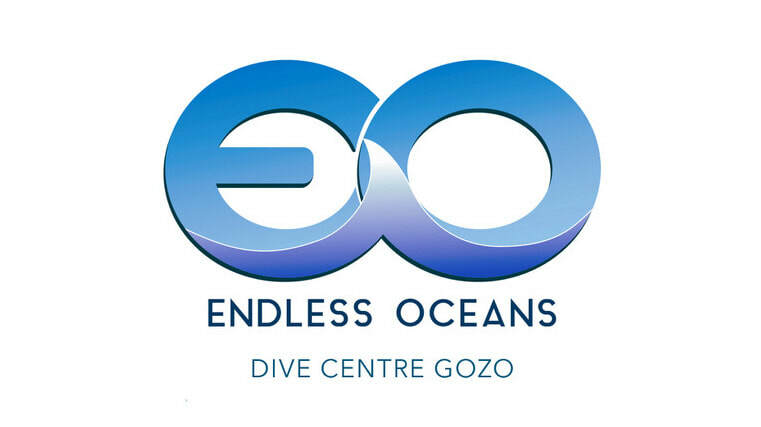 At Endless Oceans Dive Centre Gozo we only offer guided diving as we believe that local knowledge can turn every dive into a lasting memory. With over 100 dives to choose from on Gozo and Comino there is something to suit all levels of diver and diving preference. From shallow light and life filled reefs and bays to stunning drop-offs and caverns the Maltese Islands have something for everyone. Below we have created a list of some of the more well known dive sites our guides regularly visit as well as a few lesser known gems. For each dive site we have also created a page with more details which you can link to by clicking the dive site name. At the bottom of each page you will find a list a facilities that are available at the dive site during the high season, normally June through October. This is by no means an exhaustive list of the guided dives we do as our guides take pride in diving Gozo differently and know many more dives that they will be happy to share with you.